Understanding Nostalgia: Why do we like to re-buy old games? Why have these game worked better than their new concept counterparts? Sonic hasn’t tried to present something new and fresh; just stuck to what they knew and presented the same momentum and feel as the original games with a load of new hidden collectables thrown in. Crash Bandicoot didn’t even do that! 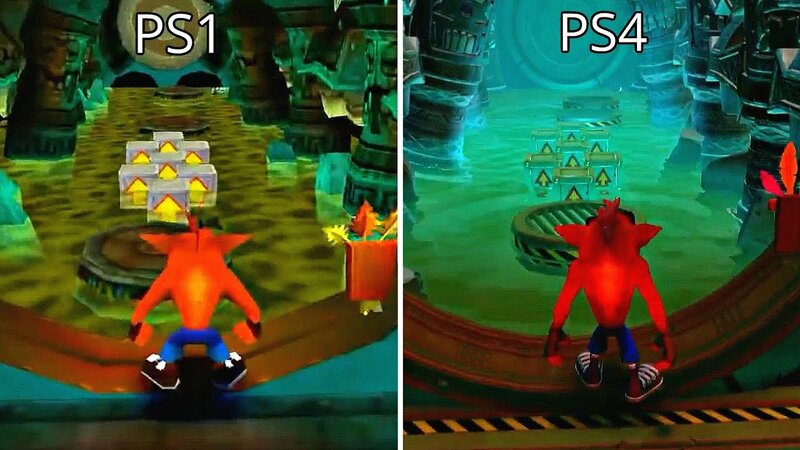 It was literally a graphics upgrade – it offered nothing new in terms of story, play-ability or controls (other than the ability to use the analogue stick in Crash 1- THANK YOU.) Essentially all these companies have done is sell you the same thing, twice. How? Why is it that we want this? Why do we love these things so much? With these kinds of nostalgic games, they bring back specific memories of your childhood. Sonic for me was sitting in my club house (aka shed) with my SEGA setup and chilling with my best friend. We can recapture those feelings and moments through revisiting the original games. One thing that they do change for the better is getting rid of the annoying bugs and need to reboot. 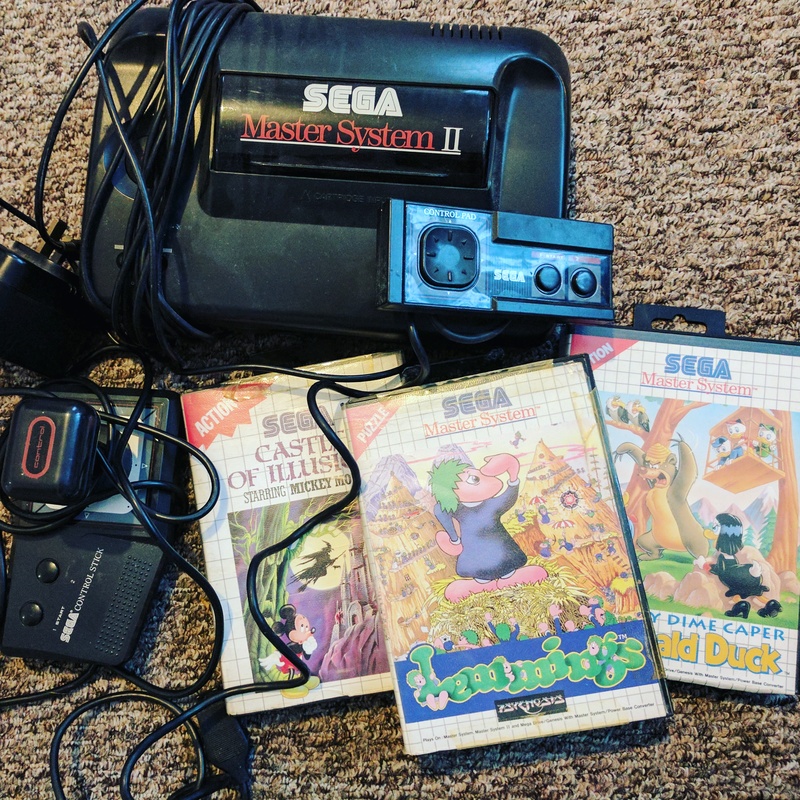 I will never need to blow a SEGA cartridge again because the game has crashed and the ability to save game takes away that frustrated feeling when you need to stop playing. Some people may actually disagree with me here and say it just adds to the nostalgia… but then some people are just suckers for punishment. Some characters are such a big part of our lives as kids that we just want to become familiar with them again. In the case of Crash, we haven’t seen a decent Crash game since it went multi-platform and lots of us have been wanting to revisit this world. Thus, a perfect time for this much-coveted game. I don’t know about you, but when I watch/play things I LOVE when they make meta references to other programs or personal jokes within the development team. You can see just a few of the Sonic reference Easter Eggs here. It’s one of the reasons I think so many people love Rick and Morty- it’s SO self-aware. Things like that just make me inward scream. The reason that Coca-Cola nearly crashed when it tried to change it’s formula in 1985 was because they didn’t respect the reasons why people bought into their brand. It’s the same reason all these sad Sonic games have flopped. They aren’t the real thing. These re-releases pay real homage to the originals and preserve them in the way they are and there’s a lot to be said for that. So why do you love nostalgic games? What game are you just dying to see make a come-back? For me, Crash was a major part of my childhood from the first game through to Crash Team Racing. To a degree, modern day franchises are simply not as good as the classics. The main thing for me is escapism from the wider world, to immerse yourself, and Crash offers that in ways that other games do not with its simplistic, yet extremely rewarding nature. You could argue that TV shows are immersive too, but there are sometimes still references to the wider, real life world. It has always been a major part of my childhood too and definitely one of my go-to boredom games 🙂 Thanks for sharing!